You can try to stress on the importance of digital marketing today’s fast-paced, competitive business world. But you probably won’t do it just. Literally no business today can survive without investing time and money in digital marketing. Any company no matter how small or big needs to present in the digital world, on different social media platforms. It’s not rocket science really; people spend too much time on different social media platforms, and this exactly why it’s important to have a strong online presence. You want to be able to reach your consumers where they spend the most time. And there’s no place people spend more time in that social media. This is why companies are paying big money to hire SEO companies to plan their digital campaigns and strategies, because, without them, your business doesn’t really stand a chance. But how do you hire an SEO company? Well, not all are born alike. 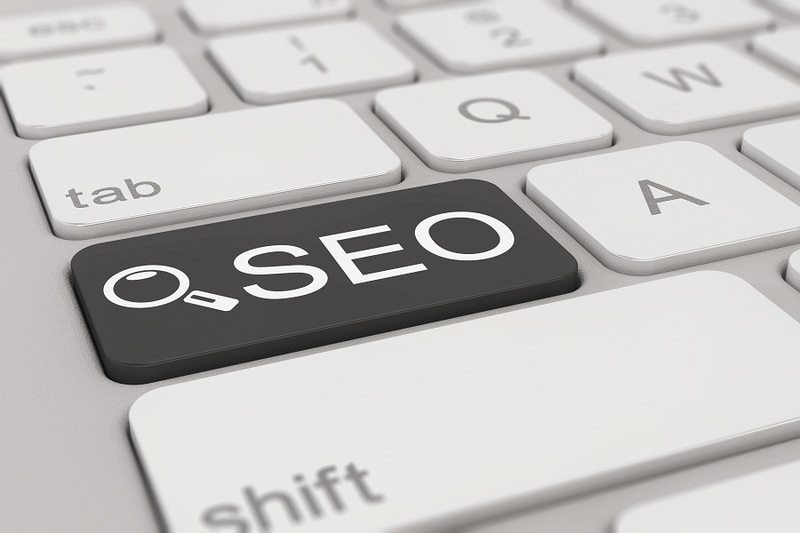 There are things you need to consider before going into bed with an SEO company. You can be all about helping the little guy, but when it comes to your SEO company, forget that. You don’t want to hire an SEO company that has zero credibility and no reputation in the market. How else are you going to know how good their work is? 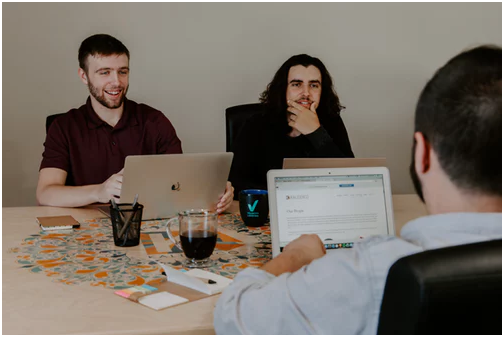 You certainly can’t rely on them telling you “it’s good.” It’s important to find an SEO company with a portfolio of successful clients and campaigns. This is how you can compare between different companies to see which would better suit your business. This is probably the most important point of them all. The company you plan on teaming up with has to be transparent. This happens before you even sign a contract. You’re entitled to view the company’s portfolio and previous campaigns. It’s how you can judge the quality of their work. Any company that’s hesitant to show you previous work and testimonials is one you want to deal with quite carefully. Successful companies always want to show off their work. A company not wanting to share details of previous campaigns comes off as shady. 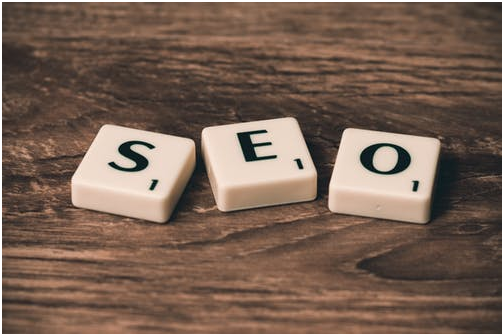 Bear Newman from BearFox Marketing explains that there are always shiny new SEO tricks that may work for a short time, but the tried and true SEO methods work over the long term. It is one of the companies that show testimonials from previous clients on their homepage! That is the type of transparency you should go for. Transparency doesn’t just include previous work samples. It included also honesty about upcoming ventures together. Be careful with companies that promise you first place on Google search and guaranteed SEO efficiency after one week. SEO isn’t an exact science. It takes time and trial and error to find the best formula for your brand. So, if they’re making all these promises, they’re probably trying to just sell you what they can’t hope to achieve. Yes, it’s important to know the cost of their services, but not just to see if it suits your budget. Companies that undercharge you are probably offering low quality of work and that’s not something you want. Those that overcharge you are even worse; it means they don’t have much awareness about the market they’re in, which is something you definitely want to steer away from in your SEO company. No matter what stage you’re in with your brand, it’s never really too late to change SEO companies. If you did get involved with the wrong company for you, search for a new one, fire the old one, and get your business back on track. 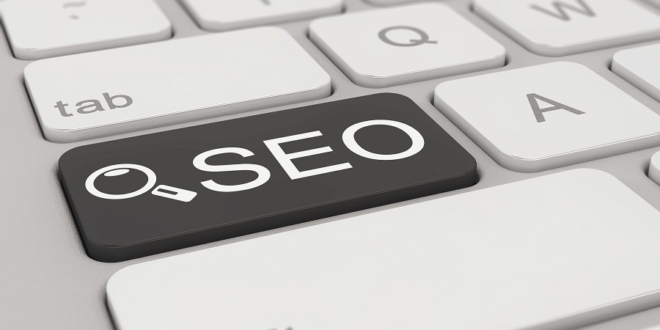 SEO is something that is crucial for businesses and you want to get it right. So it’s no problem if you got it right on the second or even third attempts, just as long as you find a company that would do your brand right.